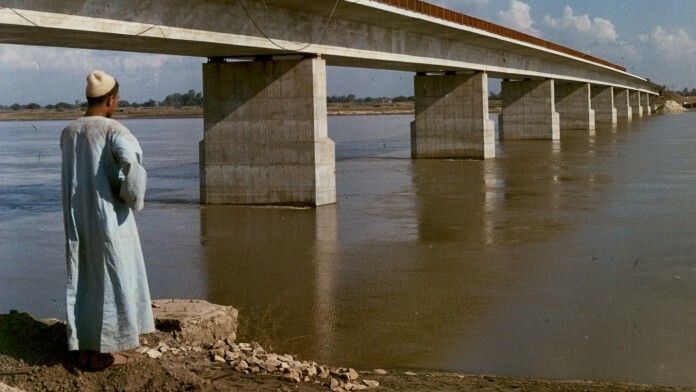 The 1960s were the age of large-scale infrastructure projects focusing on energy supply, transport and irrigation. In those days the influence of the Cold War was palpable in developing countries. 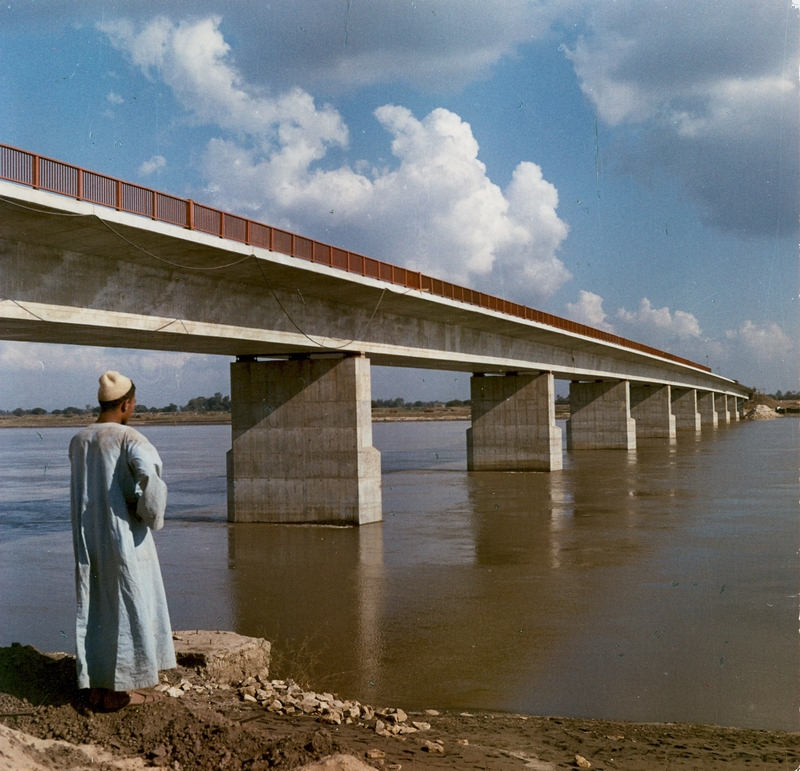 As a result many politically motivated projects were financed, primarily in India, Egypt, Turkey and Pakistan. Yet countries in Europe such as Spain, Portugal and Greece were also among the recipients of German development aid at that time. The remaining funds were used in the newly emerging states of Africa. At the same time, though, KfW also saw its own success story of the 1950s as a model that could be exported to developing countries. This is why it extended credit lines to local development banks to enable them to support investment by local SMEs. In the 1960s another instrument of development aid, as Financial Cooperation was still called at the time, was commodity aid. From 1970 onward development aid focused more closely on direct poverty alleviation measures, to help secure a minimum decent standard of living for the poor population in developing countries. These projects required more comprehensive support from KfW. This began with preparation and planning, but also included closer monitoring of implementation, and subsequent follow-on support. In 1973 technical assistance tasks were therefore also added to KfW's portfolio. The late 1970s saw the onset of the international debt crisis, which plunged many developing countries into huge financial difficulties. The poorest developing countries now received not loans but only grants, as existing debts were cancelled. And the understanding of development problems and how to address them also changed: support was replaced by partnership. Capital assistance became Financial Cooperation. While the objectives of German development policy initially remained unchanged in the 1980s, KfW did shift the emphasis of its working methods onto achieving those development-policy goals more sustainably and effectively. New elements included sector programmes and structural support designed to underpin reform efforts in developing countries. 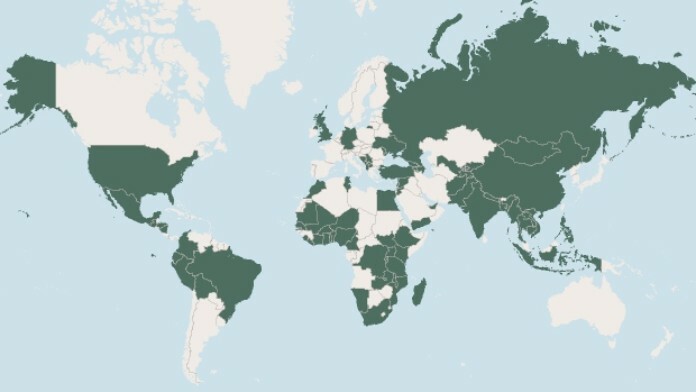 The first Financial Cooperation instrument was introduced in advanced developing countries in the form of mixed financing, in which funds of the Federal Government were supplemented by KfW's own funds. After the wall came down and the Cold War came to an end, German development policy changed too. Since then developing countries have been expected to provide a bigger contribution of their own, demonstrate a stronger will to reform, and practice good governance. During the 1990s KfW's Financial Cooperation tasks grew bigger. New partners became involved, e.g. in Europe and Central Asia, and new approaches designed to boost the structural impacts of development cooperation were added. Within a few years, KfW for instance doubled the number of its environmental protection projects. In 1994 yet another Financial Cooperation instrument was introduced: composite financing, which combines low-interest budget funds with funds obtained on the capital market by KfW. In 1994 KfW also began opening offices in developing countries, in order to be closer to its partners. The first two offices were opened in Delhi and Cairo. KfW is now represented in more than 80 countries. Today, KfW possesses a broad array of instruments, and a wealth of development and technical expertise. It deploys these assets to help sustainably improve the economic and social situation of developing countries. Its promotion activities encompass health care, education, social protection, energy and water supply, protection of natural resources, climate change mitigation, the establishment of reliable financial systems, and the support of sectoral and macroeconomic reforms.